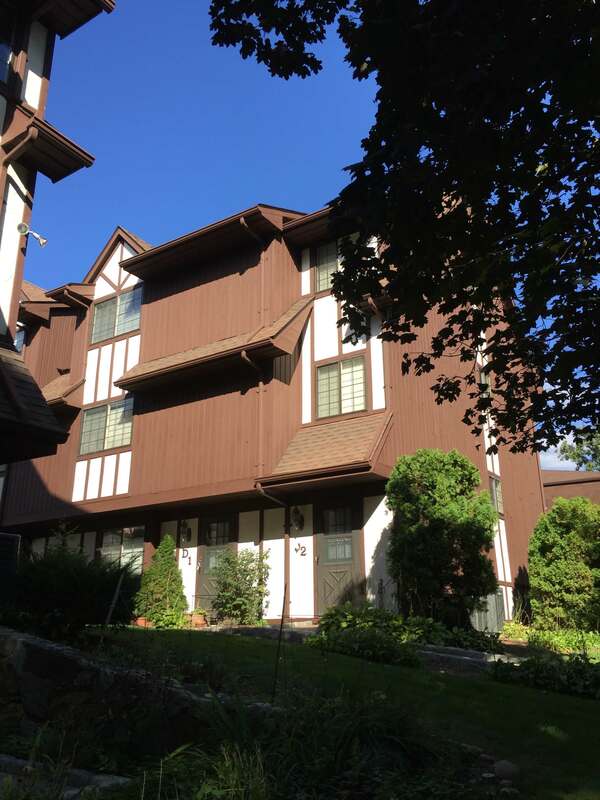 Millbridge in Stamford, Connecticut is conveniently located near the beautiful Scalzi Park, the golf course, and tennis courts. Just behind Millbridge is the relaxing stream of the river, which is overlooked by many of the balcony’s. Millbridge is also minutes from downtown Stamford, shopping, I-95 and the Train Station. 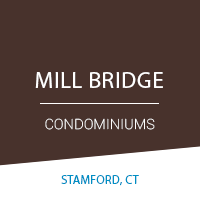 Millbridge in Stamford, CT has a total of 33 units offered in 2 bedroom configurations. All within minutes of the exciting and convenient atmosphere of Stamford town living and ambiance of Fairfield County.